It seems like there’s no rest for a small business owner. Whether you’re keeping up with day to day things, or rushing to put out fires, there’s always something to be done. It’s easy to get overwhelmed by all the different aspects of running your own business, and that’s why everyone is not an entrepreneur. 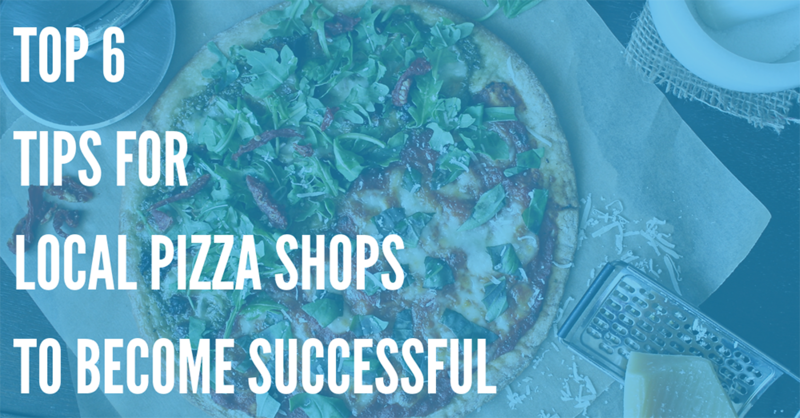 For many business owners, useful mobile apps have been a major benefit – apps aren’t just for social media and ordering takeout. There are quite a few apps on the market that can make a big difference in your daily productivity, helping you streamline cumbersome tasks so you can focus on what matters. 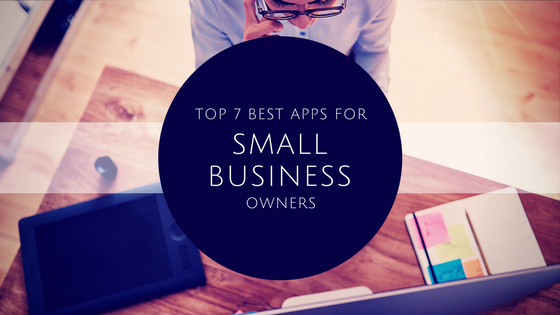 From financials to client communication, these 7 apps can help make your life as a small business owner a whole lot easier. Millions of small businesses worldwide rely on Intuit’s QuickBooks software to accept payments, manage invoices, and handle payroll functions. 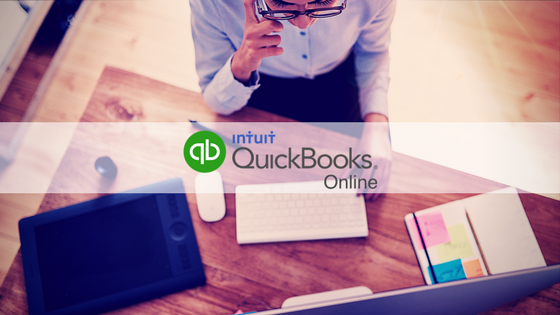 Designed especially for small to midsize businesses, there’s a reason why QuickBooks is the most popular choice for bookkeeping. 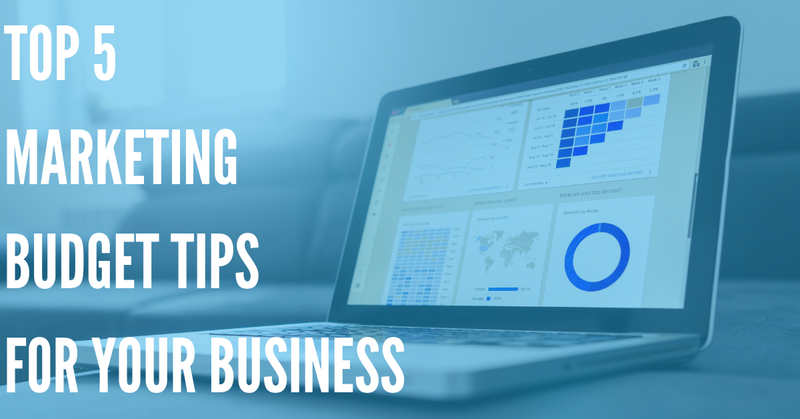 Chances are, your business is already using it. QuickBooks Online is a cloud service for QuickBooks that allows you to conveniently access your financials from anywhere. With apps available for Windows, iOS, and Android phones and tablets, keeping an eye on your checkbook has never been easier. Plus, with your data backed up in the cloud, you won’t have to worry about losing any important files. Trello is a simple, streamlined collaborative task management software. 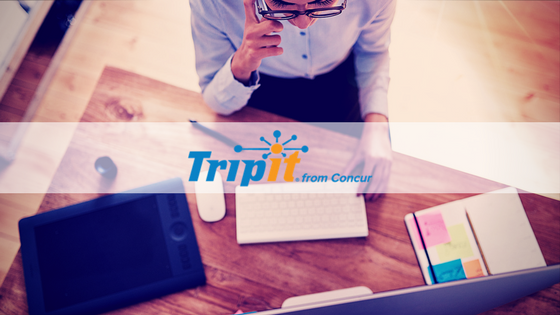 With over ten million users worldwide, it’s one of the most popular apps for project management. 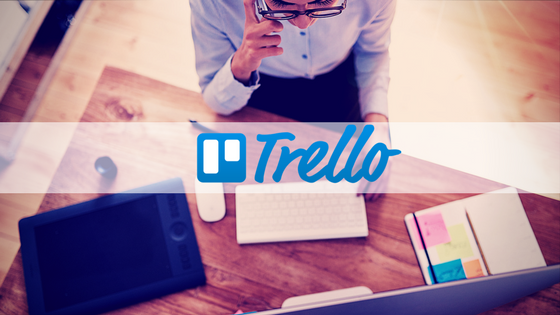 Trello’s design is based on the Kanban task management system, originally developed by Toyota in the 1980s for efficient supply chain management. As Paypal’s treatment of merchants has been increasingly called into question, a new rival, Square, has rapidly gained popularity, especially among small businesses and ecommerce ventures. With Square, you can obtain a small, portable card reader that’s associated with your mobile device. This lets you take credit card payments anywhere with minimal hassle. Square is especially popular with mobile businesses like food trucks, as well as with small brick and mortar retailers. One of the great things about Square is the relatively low fee. Square automatically deducts 2.75% from every swipe. In comparison, manual transactions incur a 3.5% fee, plus an additional 15 cents per transaction. One of the original pioneers of cloud storage for individuals and businesses, Dropbox retains its considerable popularity to this day. Used by over 500 million people, this convenient app allows you to seamlessly create and share folders, files, and images with your team. 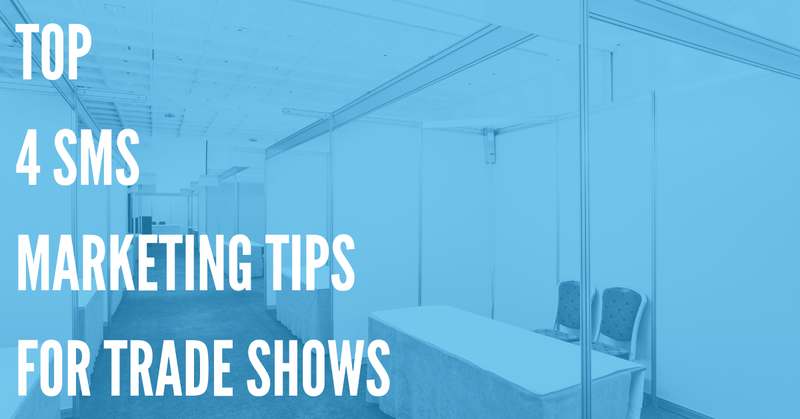 If some of your workers telecommute on a regular basis, Dropbox is indispensable. Ever have trouble reaching everyone at once? Sometimes you need to make an announcement to your entire team, and the more employees you have, the more challenging this can be. DialMyCalls offers a useful solution for businesses and organizations. Instead of manually adding people to groups on your phone, or calling people individually, you can send out a pre-recorded message to as many people as you need. Managing your contacts is simple. You can organize individuals into different groups — if you have a special message for your kitchen staff, you don’t need to send it to the servers, too. To send a message, you can upload a sound file, record a message on your phone, or use the text-to-speech tool. Once you’ve sent your message to everyone on the relevant list, you’ll get a detailed broadcast report. This will notify you if anyone didn’t receive your message due to a busy signal, bad landline number, or poor connection. DialMyCalls is available as a web app, but you can also download a mobile version for iOS or Android devices. Depending on what your business needs, you can buy pay-as-you-go credit packages, or invest in unlimited monthly plans.